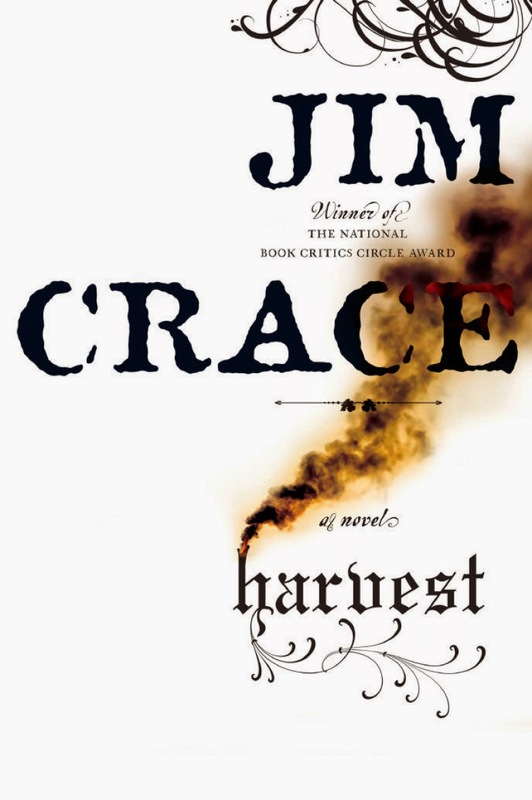 The winners for the 2014 James Tait Black literary prizes have been announced. This prestigious and lucrative prize is the oldest in Great Britain and is judged by scholars and students of literature at the University of Edinburgh. 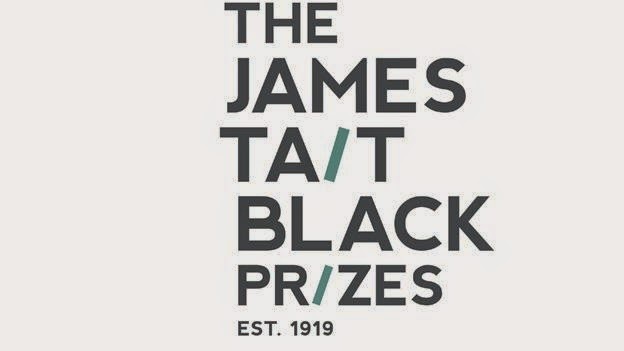 The prize was created 95 years ago in recognition of publisher James Tait Black's love of literature.